The newborn piglets have poor thermoregulatory ability. 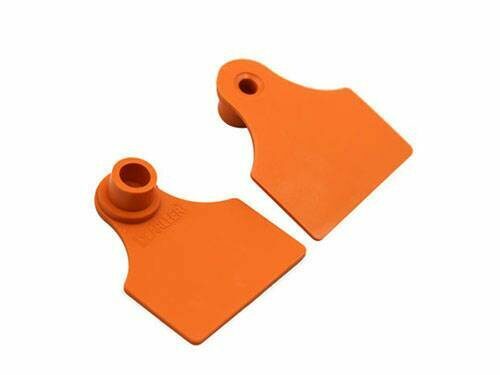 In order to prevent the piglets from catching cold and prevent piglets from being thinned, the farms usually lay hot heating plates in the pig houses. 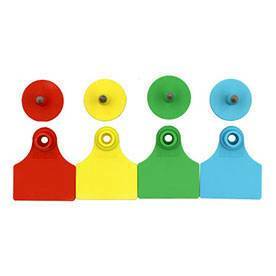 The use of heating plates ensures that piglets grow healthily in a warm environment. 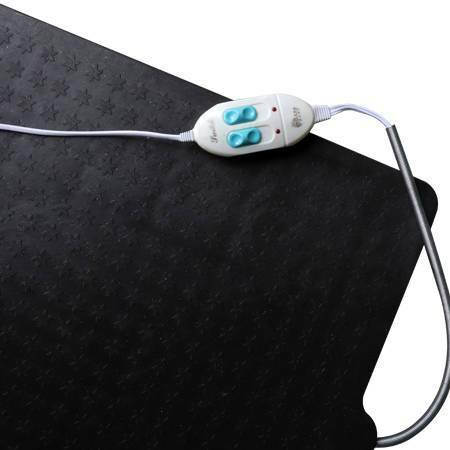 If this electric heating plate is used with heat preservation lamp and incubator, the heating effect is better. 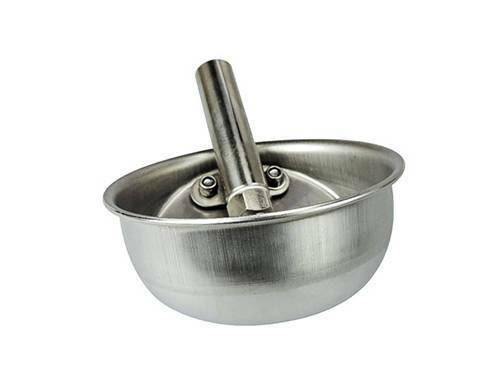 Products are available in a variety of sizes. 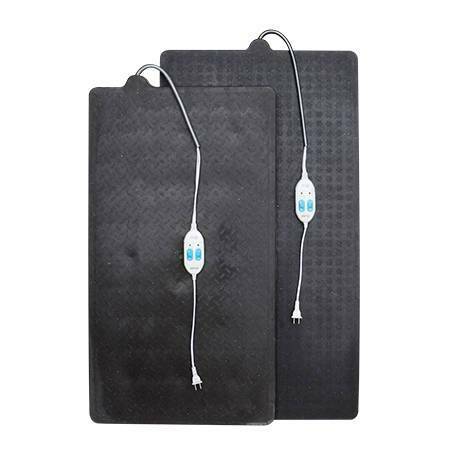 The electric heating plate is made of high quality thick plastic, and the built-in electric heating wire can be replaced. 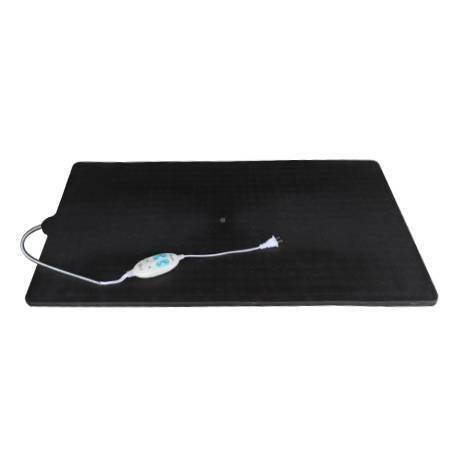 The electric heating plate has multiple gear positions, which is suitable for heating various animals and has obvious effects on preventing animal dysentery and enteritis. 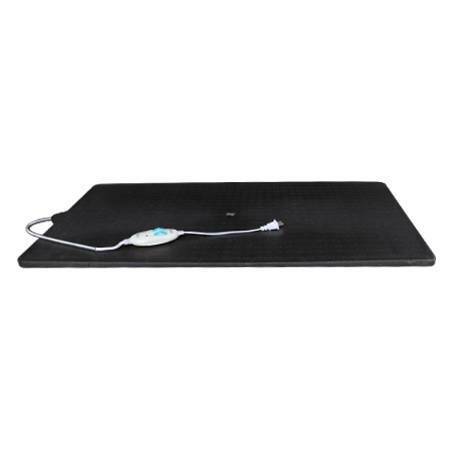 Remove the screw on the back of the heated floor mat heating plate, take out the damaged heating wire, and connect the new heating wire according to the original heating wire. 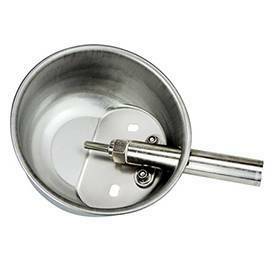 It is better to install the screw to continue using it. 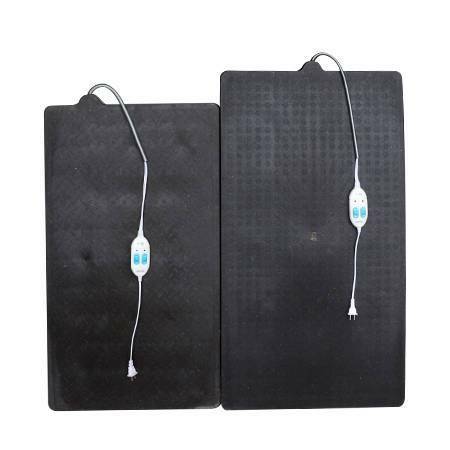 The electric heated floor mat is integrally formed, and the high pressure water gun can be cleaned.